When a home owner stops paying their mortgage in California it can take as little as 90 days for the bank to notify them that they are about to go into foreclosure. This notice is called "Notice of Default" or NOD. The next notice is a "Notice of Sale" or NOS. 21 days from the NOS the bank may sell the property at a Foreclosure Auction. All of these notices are usually published in the local paper. These Auctions may be in front of the courthouse, and in the past several years Auction.com has hosted many sales. 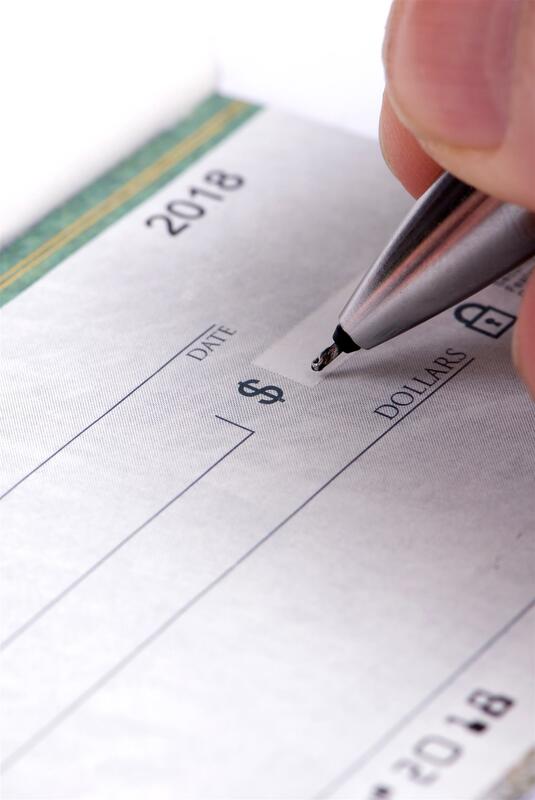 Usually, all buyers are required to bring cash, in the form of cashier's checks made out to themselves, which will be signed over to the auctioneer if they are the successful bidder. They will be asked to identify themselves as interested bidders on a specific property at the moment the property comes up for sale. Some times a bank may set the opening bid below what they are owed, sometimes they will set it at what they are owed. They can never set the opening bid above what they are owed. If multiple bidders compete for the property, they will often pay more than is owed on the property. If that happens, any other lien holders will be paid out of the collected proceeds. If the amount collected is more than what other lien holders might be owed, the overage can be paid to the property owner who has been foreclosed on. The bank views these properties as collateral for their loan, and auctioned without any warranties whatsoever. This means that they are often occupied, sometimes by the owner, sometimes by tenants that the owner rented to. It is up to the winning bidder to take possession of the property. Make sure to check out my next post for my best tips in taking possession of a property you buy at the auction. CALL me TODAY! 909-567-6517 for more details on how to buy at foreclosure auctions.